These soft necklaces are light weight, durable, and fun to wear! 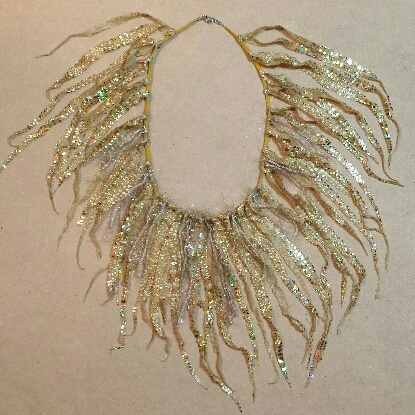 Just what you need for your mermaid, goddess, or faerie costume--even your dance outfit. 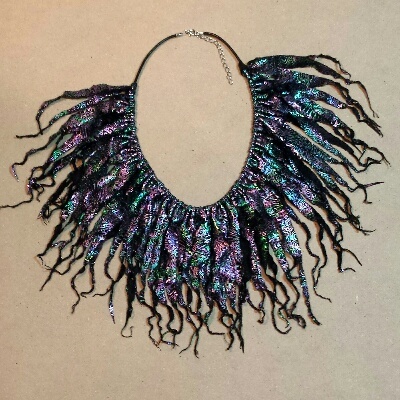 All handmade from stretch knit fabrics on a cord with S-hook, lobster claw, or toggle clasp. 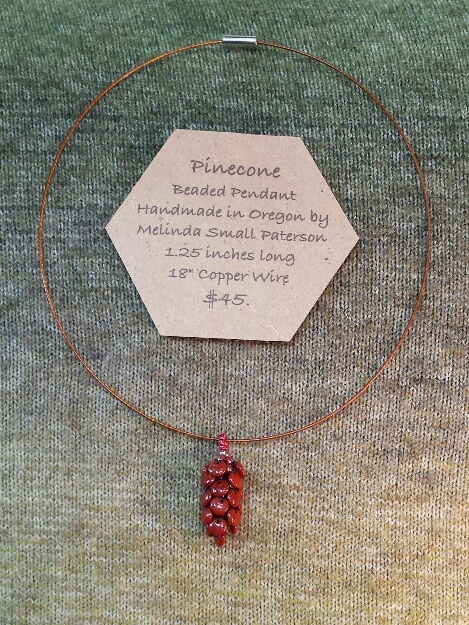 These beaded pendants are inspired by the nature of Oregon. 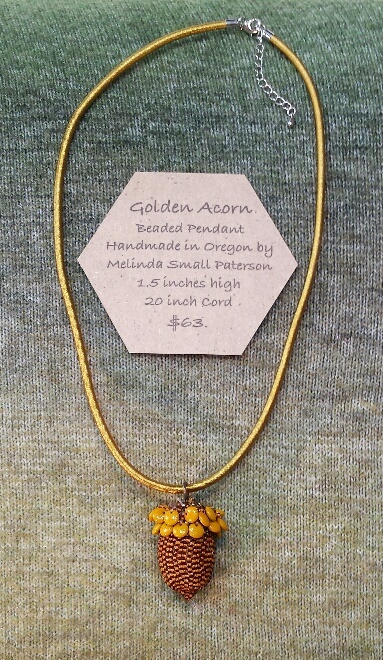 My love of the Pacific NW comes through in each of these hand-crafted beadworks.